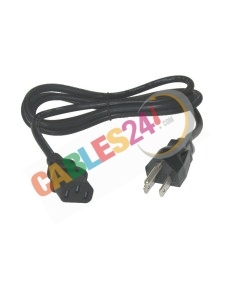 Shop Online Cables24, available for sale variety of electric wires at the best price. Solutions to Telco RJ21 panel. 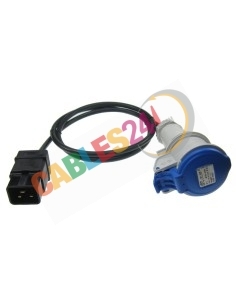 Shop Online Cables24 available for sale variety of electric cables. 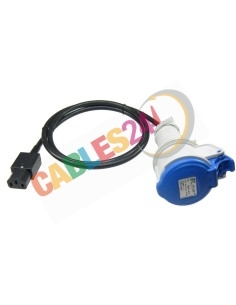 Can not find the product you need please contact us, we can manufacture power cables with termination that our customers need C13, C14, C19, C20, Cetac, Shucko, etc, we are manufacturers, we work as the length they need our customers, if you have not found the product you are looking please contact us, 100% verified cables. We ensure prompt shipment. 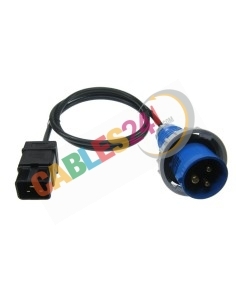 Electric cable There are 20 products. 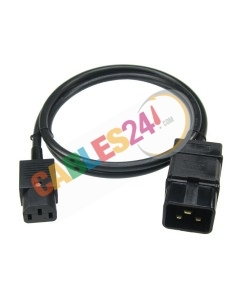 Power cord C14 Male - C19 Female IEC60320, black cable. 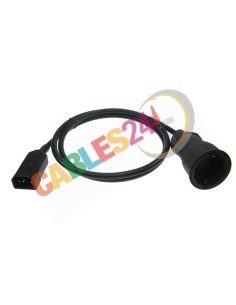 Power cord C13 - C14 IEC60320 black. 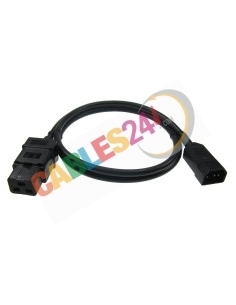 Power cord IEC C14 - IEC C15 IEC60320 black. 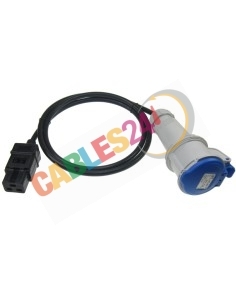 Power cord IEC 60320 C13 - IEC 60309 Commando Plug Male, black cable. 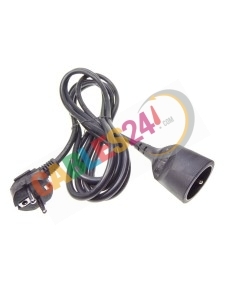 Power cord C14 Male - Commando Plug Female, black cable. 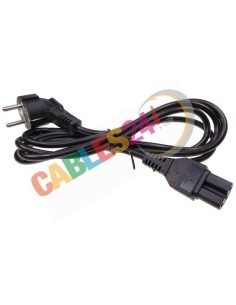 Power Cable C19 Male to Cetac Male, black cable. 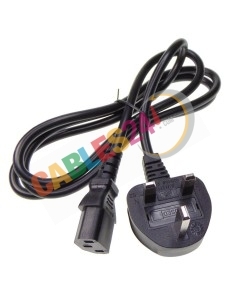 Power Cord C19 Female - Commando Plug Female, black cable. 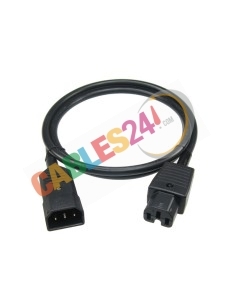 Power cord C20 Male - Commando Plug Male, black cable. 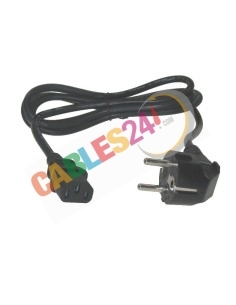 Power Cord C20 Male - Commando Plug Female, black cable. 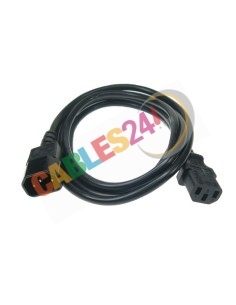 IEC C15 to Male Schuko Power cord, black color. 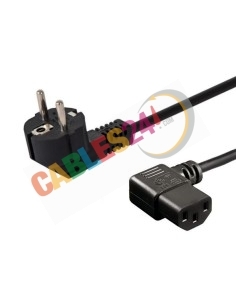 IEC C7 to Europlug (CEE 7/16) power cord, black color. 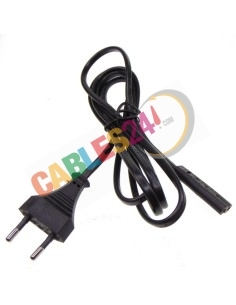 BS1363 to IEC C13 Power cord, black color. 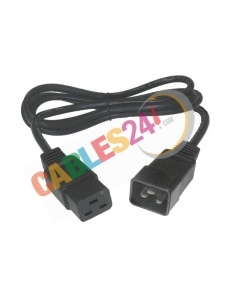 Shop Online Cables24 available for sale Schuko male to angled IEC C13 power cord, used on most computers. 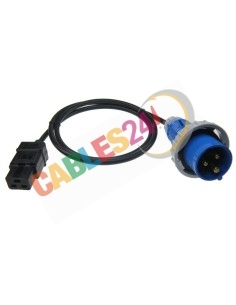 Shop Online Cables24 available for sale IEC 60320 C13 power cable to Schuko Male Pin, used on most computers. 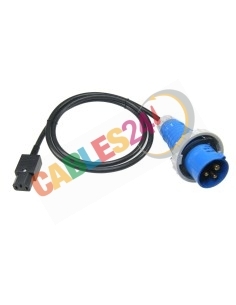 Cables24, Calle Bascuñuelos 13 Nave E, Madrid 28021.